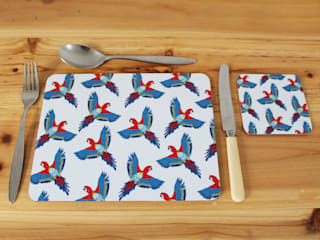 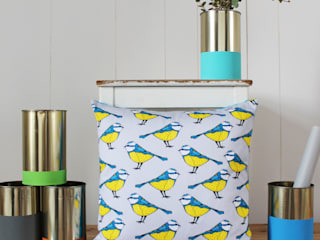 martha and hepsie designs are inspired by life, who we are and a little bit of laughter…. 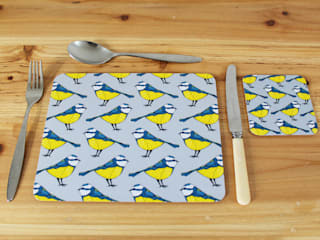 We’re a sister team based in Sheffield and Devon designing and selling our own collection of homeware, stationery and gifts. 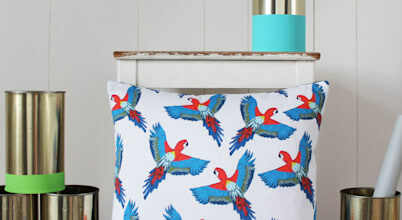 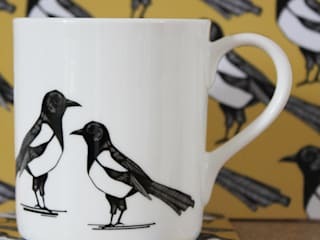 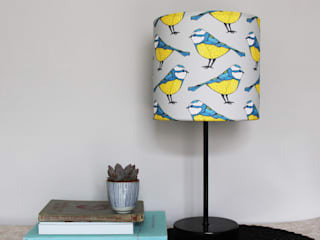 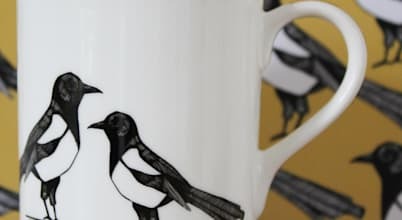 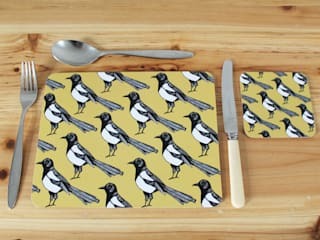 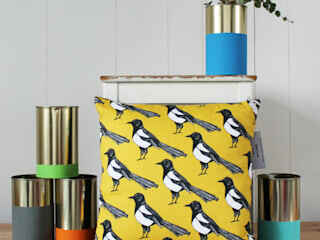 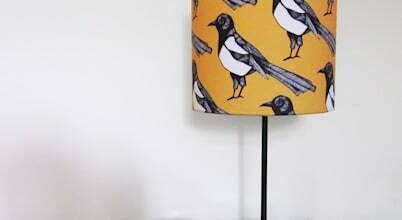 Our current product portfolio includes lampshades, cushions, ceramics, prints, notebooks, gift tape and greetings cards. 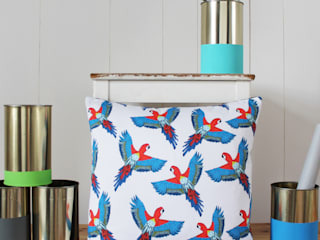 With a nod to trends, the designs turn heads with cheeky pops of colour and help to bring British made products back into the homes and lives of our style savvy customers. 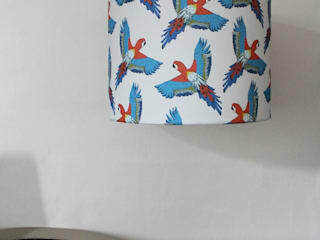 commissions and bespoke projects always considered!